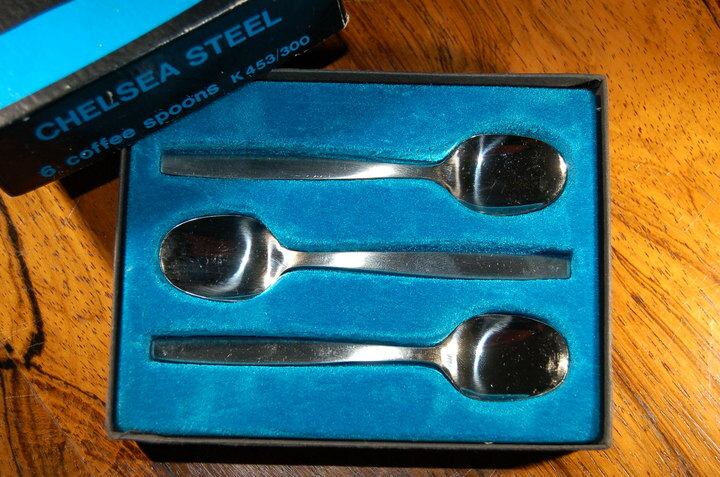 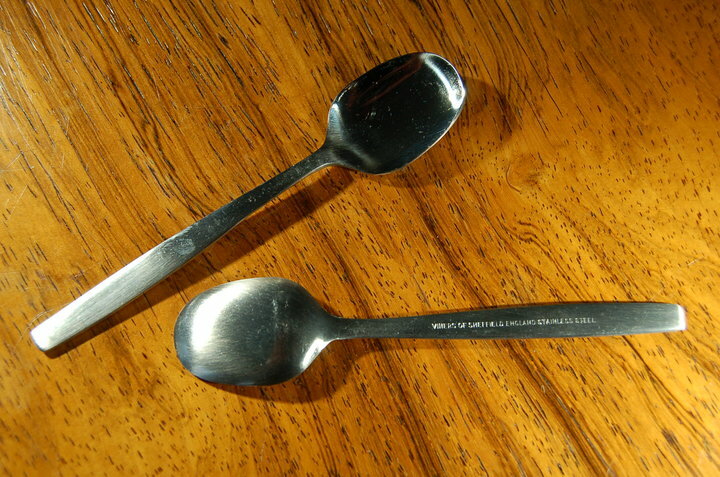 6 stylish and elegant coffee spoons in original box. 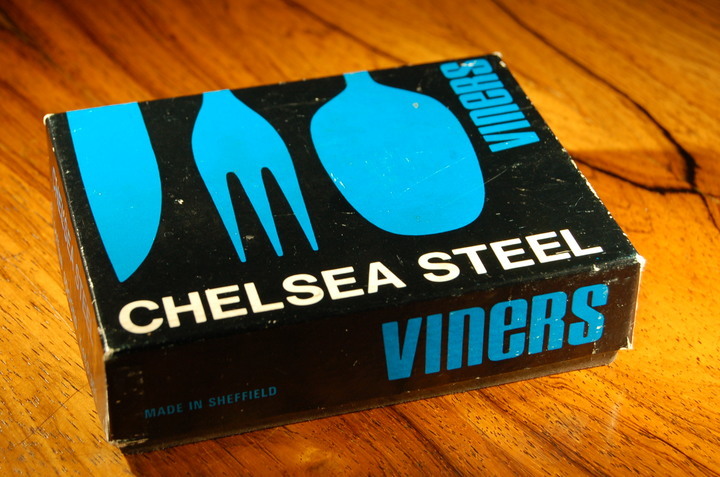 Chelsea Steel range by Viners of Sheffield, England (reference K453/300). 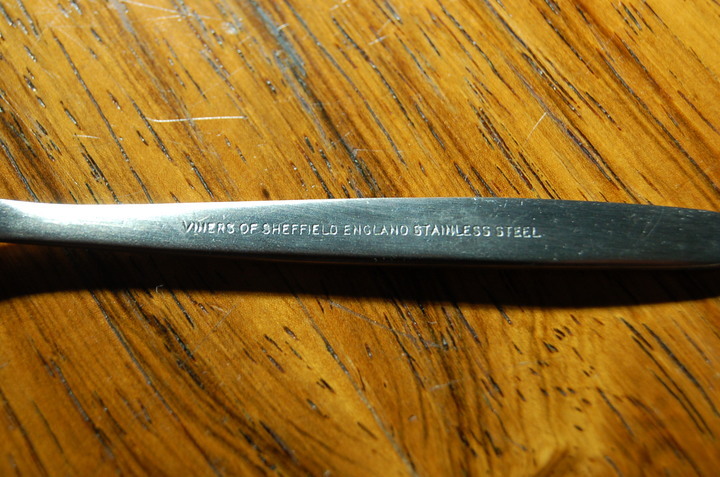 Superb condition.